Learn about taxes and implications to how you form your company. Not the most glamorous part of starting a business, but it could be the most important. There’s a lot of hype surrounding the use of LLCs to organize a small business. Here are the facts you need to know before you decide. 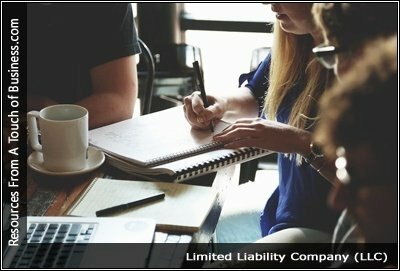 If you’re registering your business for personal liability protection then you’ll want to make sure you don’t commingle your business and personal funds. Instead, sign up for a business checking account from our recommended bank, Chase. Get signed up and ready to use your account within minutes.Visit ChaseMany business owners use LLCs, with more than 2.2 million LLC tax returns filed in the U.S. in 2012.